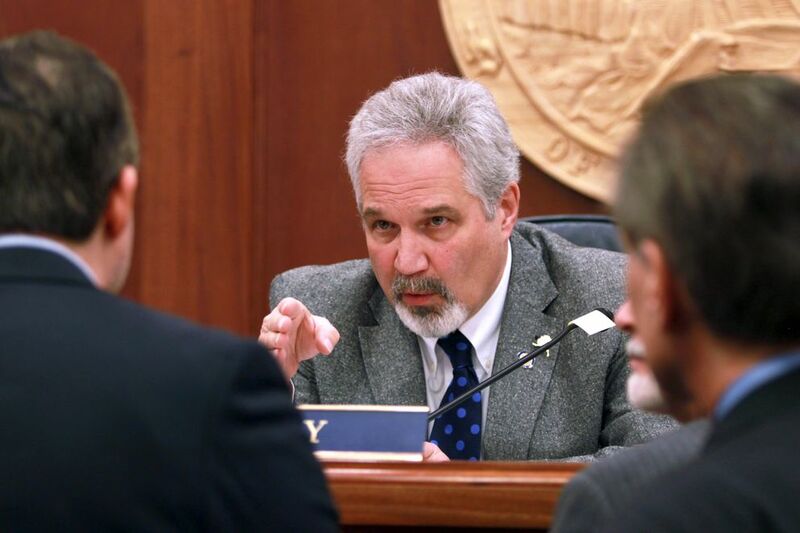 JUNEAU — The Alaska Senate on Friday rejected the House's income-tax proposal in a 15-4 vote — an emphatic statement of opposition to a key deficit-reduction measure that also underscored how far apart the two chambers remain after nearly four months in Juneau. 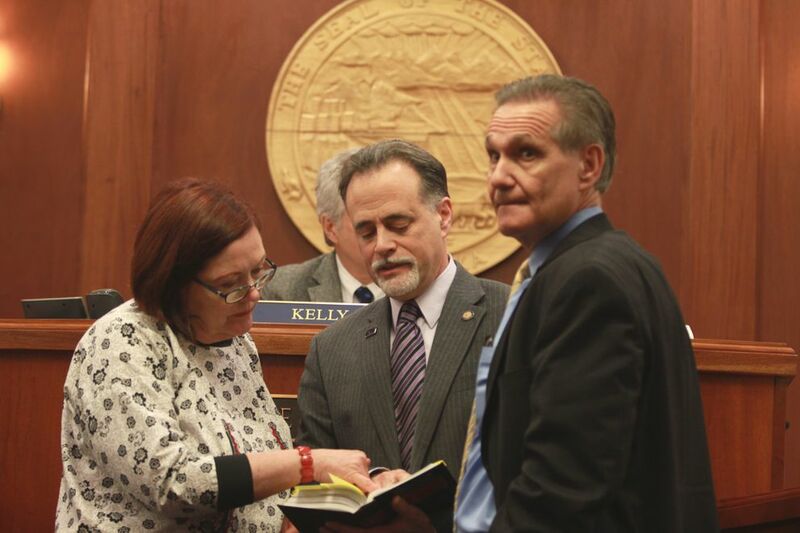 The entire Republican-led majority voted against the bill, as did Anchorage Sen. Bill Wielechowski, a member of the Senate Democratic minority. The remaining four members of the minority voted in favor of the bill. Another Democrat, Sen. Lyman Hoffman of Bethel, a member of the Republican-led majority, was among the "no" voters. Senate majority leaders for months have broadcast their distaste for the income tax measure, House Bill 115, which would take more from higher-income Alaskans than low-income ones. It would raise an estimated $700 million, which the largely Democratic House majority says could balance the state's $2.5 billion deficit if paired with Permanent Fund dividend reductions. Earlier in the week, with the income-tax bill still in limbo after hearings in the Senate Labor and Commerce Committee, conservative commentators speculated that the Senate's resolve against the tax was starting to waver. Senate Republicans said Friday that the vote was an emphatic message of where they stand. 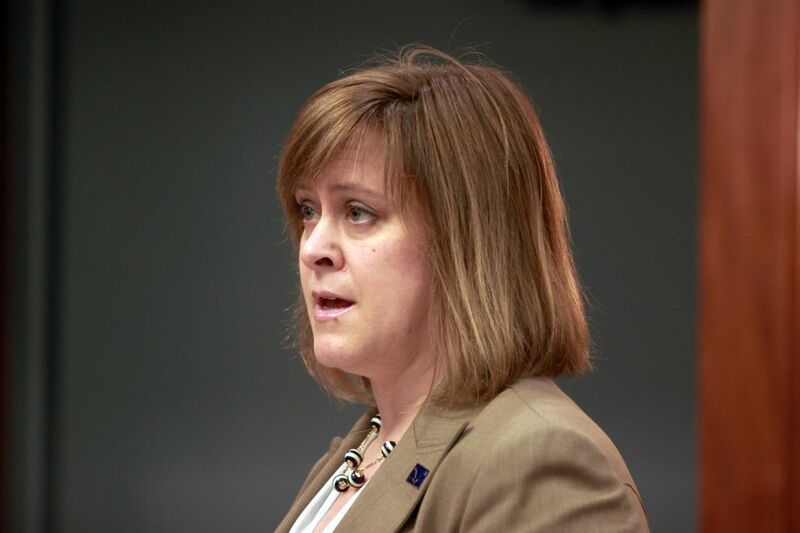 "We are bringing this bill forward for a vote to provide clarity to Alaskans, the administration and the other body about what our future will and will not entail," said Anchorage Republican Sen. Mia Costello. "Unfortunately, few policies are more devastating for small businesses and working Alaskans." Senate Democrats, like House leaders, said the income-tax measure would place a smaller burden on poor families than rich ones — balancing the cuts to the Permanent Fund dividend proposed by both chambers. A reduction in dividends hits low-income Alaskans harder than wealthy ones because the dividend is a much higher percentage of total income for the poor than it is for the rich.